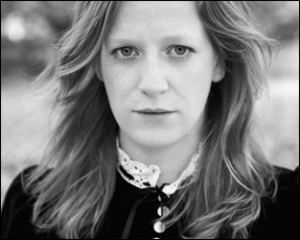 On Monday 23rd May at 7.30 pm, Steyning’s newest arts venue, the atmospheric Gluck Studio, will host a very special literary event, as part of the Steyning Festival. 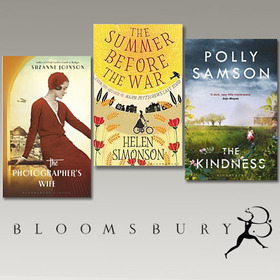 Enjoy a glass of wine as you hear a trio of fine novelists all published by Bloomsbury Publishing; Suzanne Joinson, Polly Samson and Helen Simonson. Suzanne Joinson’s first novel A Lady Cyclist’s Guide to Kashgar was Guardian/Observer Book of the Year 2012. 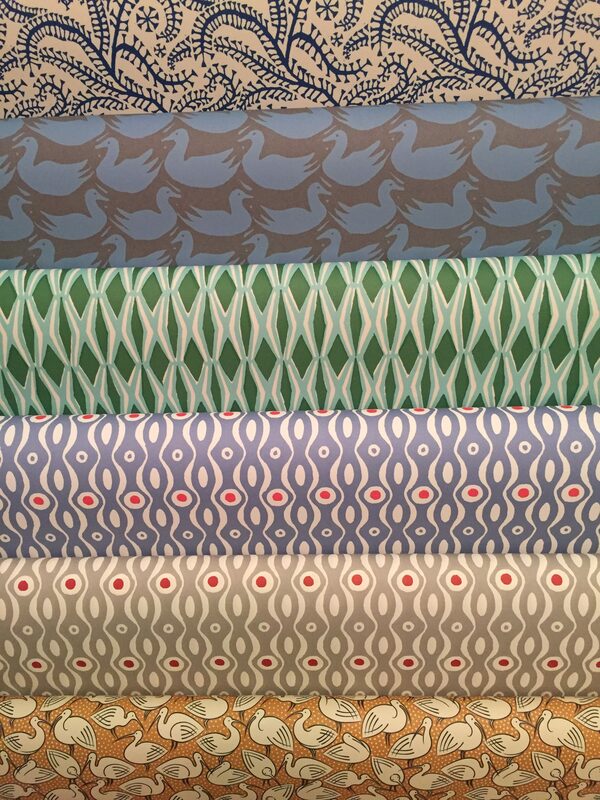 Her latest, The Photographer’s Wife is a beautiful and gripping story set in 1930’s Jerusalem and Sussex. Polly Samson is an acclaimed writer and Costa Award judge whose brilliant novel The Kindness, was chosen as a 2015 Book of the Year by the Times and Observer. 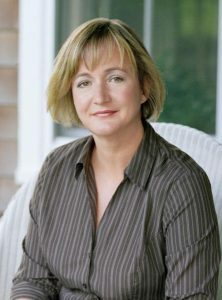 Helen Simonson is the author of international bestselling Major Pettigrew’s Last Stand which was a Richard and Judy Book Club pick. Her stunning new novel The Summer Before the War is set in Rye in the summer of 1914. All the author’s books will be on sale at the event, and they will be happy to personally sign and dedicate copies at the conclusion of the evening.